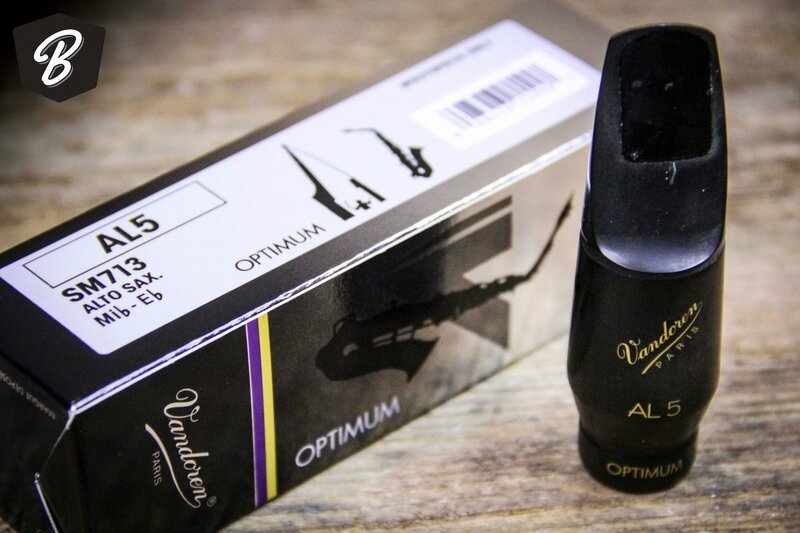 The Vandoren OPTIMUM Series of saxophone mouthpieces is designed to be more free-blowing and responsive. This Alto Sax mouthpiece gives you accurate articulation and total control at all dynamic ranges with precise intonation. Vandoren mouthpieces are known for their high, uniform quality-among the best of the mass produced. The Vandoren line is extensive. It covers all woodwinds and offers designs suited to a variety of playing and musical styles.